Health and fitness guru Joe Wicks has become really popular in recent years, with many praising his 90-day plan and his easy recipes for their amazing weight loss results. Now he’s returning to our screens with a brand new TV show – Joe Wicks: The Body Coach – where he will be demonstrating how any couch potato can shed fat and shape up with his superfast tasty recipes and short intense work outs. In the first episode of the two-part series, Joe meets four people who are having issues with their health, diet and body confidence. Mum-of-three Natalie from Lowestoft is one of them, as her diet mainly consists of fish fingers and chicken nuggets with a glass of wine. Natalie has been asked to be a bridesmaid at her brother’s wedding, so she wants to get her confidence back before the big day. Asa, a teacher from Milton Keynes, also wants to slim down but for his own wedding day, as do mum and daughter Liz and Hannah from Abbey Wood in south east London. Liz is a shift worker, which makes it harder for her to eat healthy, and she’s also been diagnosed with Type 2 diabetes. Her daughter Hannah is in her final year of of university and her goal is to slim down before her graduation. In the second episode of the series, Joe Wicks meets another four people who are determined change their lifestyles. A couple from Cheshunt, pub landlords Jim and Helen, work long hours, and often enjoy free drinks and late-night takeaways, but they want to want to turn their lives around before their wedding anniversary. Jake, a new father from Oldham who used to be a rugby player, is trying to get back into exercise and kick his fast food addiction. Another challenge for The Body Coach is mum-of-four Elise, from Bradford, who’s lost her body confidence after having her boys. She’s also a vegetarian, so Joe has to give her a repertoire of healthy veggie recipes that she can make for her and her children. What recipes will Joe Wicks be whipping up on Joe Wicks: The Body Coach air? Joe Wicks recipes are famously easy to make, with many only taking 15 minutes to whip up. 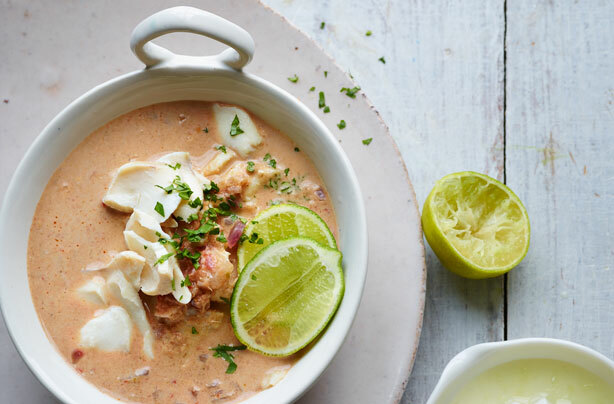 We bet Joe will be showing the participants on his show how to make some of our favourite go-to recipes, like his delicious fish curry, which is ready from scratch in just 15 mins. 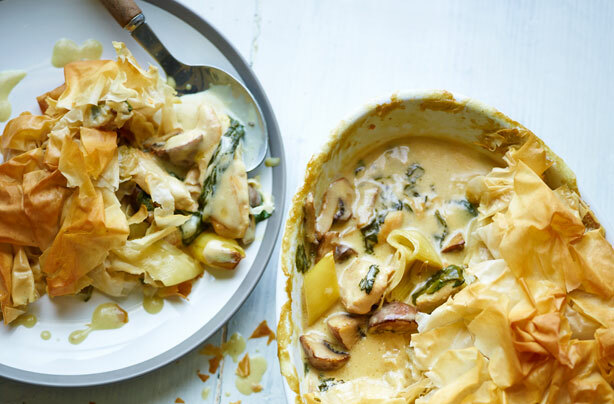 Another one of Joe Wicks recipes likely to be featured on the show is his chicken pie, which even though takes more than 15 mins, is still super speedy to make and tastes amazing. When does Joe Wicks: The Body Coach air? 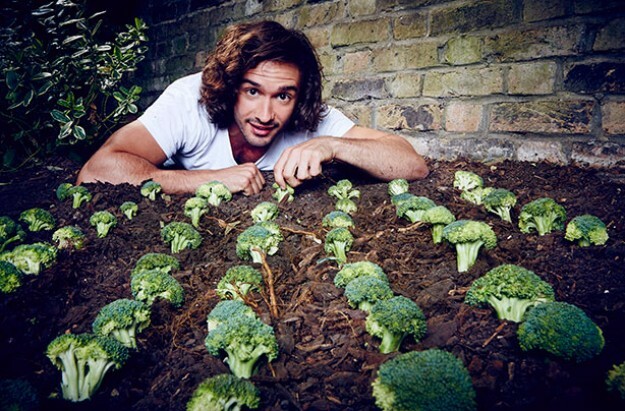 The first episode of Joe Wicks: The Body Coach airs on Tuesday February 13, at 8pm on Channel 4. The second episode airs the following Tuesday at the same time.